Not all root canals are toxic: there are many things in our environment that are toxic and while root canals are no exception, I have seen good come out of having them done. For starters, root canals allow teeth to be saved. The bad root canals were done without properly disinfecting the canals, with teeth that may have root fractures (these are difficult to diagnose) and infections that are so large that they cannot be controlled with even the best antibiotics. These then go on to potentially create cavitations in the jaw bone that require the jaw bone to be cleaned out. When we do recommend root canal treatment, I have my trusty Endodontists (root canal specialists) perform them as they have microscopes to magnify the tooth to be able to see all the canals. Each tooth is different and each patient is different so when we work up a tooth to determine the best treatment outcomes, we always include root canals so that each option is looked at fairly and you are given approximate costs/benefits/risks of each. A healthy individual will respond to any dental treatment much differently than someone with systemic diseases that hinder proper healing. There are other bacteria that the movie did not delve into: it was briefly mentioned but oral health in general needs to be properly maintained. Just because you have your root canal teeth removed does not eliminate you from gum infections that can also create cavitations in the jaw bone. If gum therapy is not initiated, the bacteria in the gum pockets continue to burrow deeper and you have less ability to keep your teeth clean despite your best efforts to brush and floss daily and meticulously. As the bacteria continue to house themselves in the pockets, the bone becomes more infected and the teeth loosen and eventually will fall out. Once bone has literally melted away from your jaw, there is no way to get it back. Even with a delicately placed bone graft after the loose tooth is removed, the chances that you can built bone back up are very slim as there needs to be enough jaw bone surrounding the tooth socket (where the tooth was) to be able to fill it in with bone graft. Think of planting a tree, you have to remove enough dirt (the tooth and cavitated bone) in order to plant the tree and you also need good soil to nourish it and also need good surrounding soil to keep it planted. 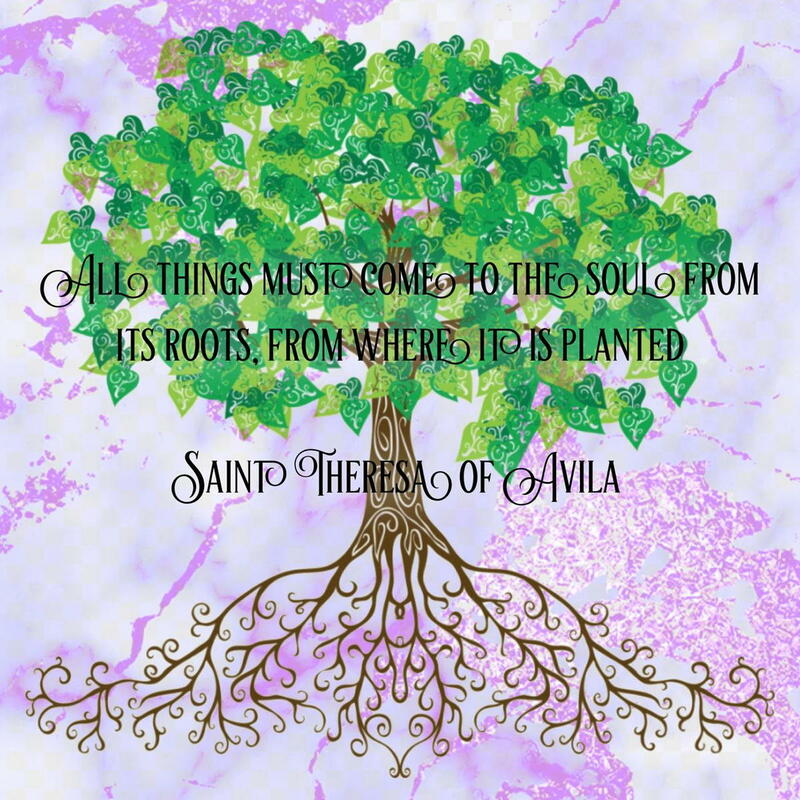 You cannot just lay the tree on the ground and expect its roots to dig through the ground and into a deep enough level of soil to be able to grow. When we remove teeth, regardless of whether they are infected or not, we always remove the infected periodontal ligament and bone (cavitated lesion) and clean the socket where the tooth was with sterile saline before we pack it with bone graft (synthetic is best versus cadaver bone as we don’t want to replace dead bone with a dead person’s bone but if an implant is planned, new research is showing that PRF (platelet rich fibrin) can be used to help the bone graft integrate with the jaw bone better). Take information with grain of salt: the narrator felt better but was not fully healed. Root canals may be one piece to the puzzle as they are not the only pieces to the diagnosis of systemic disease. Proper oral health, proper alignment of teeth and a good diet help prevent the bad bacteria from taking over the oral cavity and then the rest of the body (Check our Dr. Steven Lin's book, "The Dental Diet"). 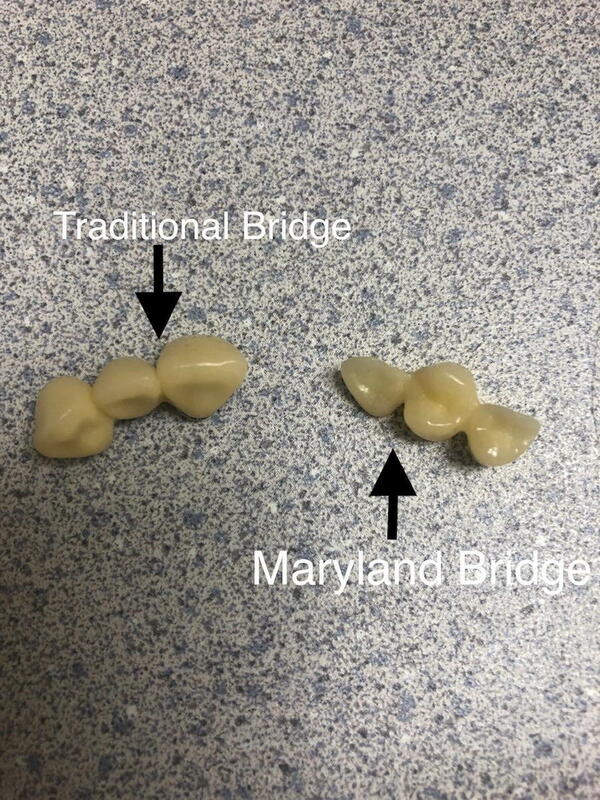 Bridge: requires 2 anchor teeth and if they are healthy, they will be damaged forever. Most people do not know how to clean under a bridge or do not clean it daily and therefore, the anchoring teeth can get cavities, requiring the bridge to be replaced or more teeth to be extracted or have root canals depending on how deep the cavities are. 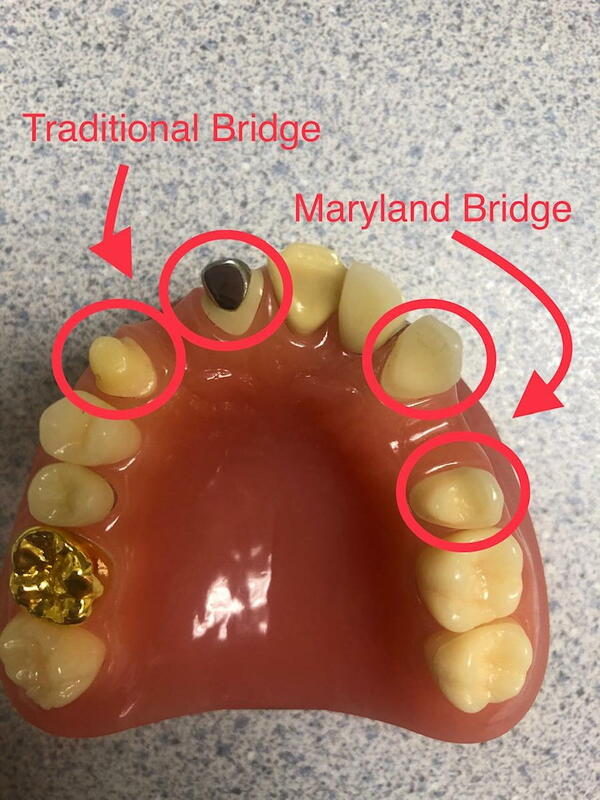 A Maryland bridge is a conservative bridge that does not require as much drilling of the anchoring teeth but depending on your bite and if you clench/grind your teeth, you may break that bridge because it is not strong enough to withstand the bite forces. Implant: Ceramic implants are not done as much yet because there is insufficient research to support their longevity. Regardless, implants can fail if the bone is not clean to allow the implant to integrate with the bone. Patients with systemic diseases or who are smokers, may not have good bone to allow for the implant to integrate. Titanium implants are metal based but so are the Ceramic implants, which are Zirconia and come from the zirconium metal. 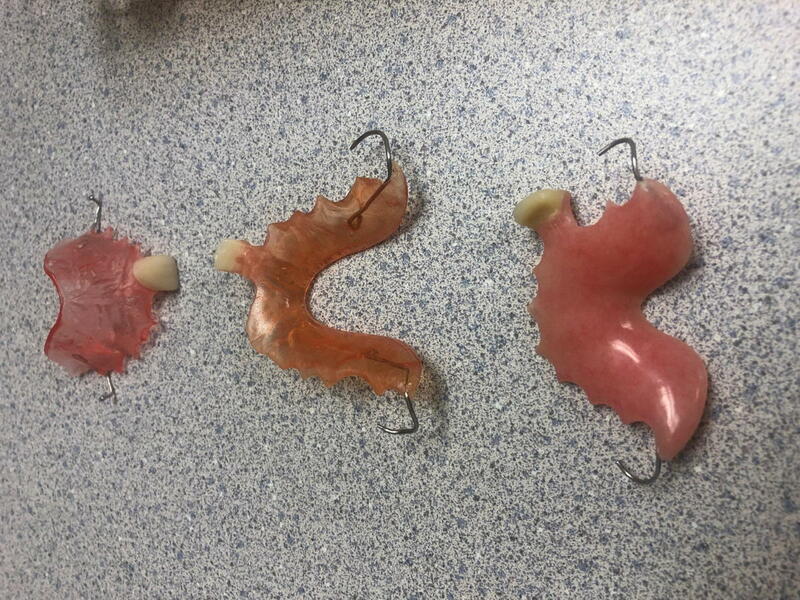 Partial or Flipper: these are removable, which may not be an exciting option for the younger crowd or for someone missing just one tooth. These are usually made with acrylic which may not be good for any one with sensitivities to plastics. The best option is to invest in your oral health to avoid having treatment done. Insurance plans estimate that fillings will last 2 years and crowns/bridges 5-10 years depending on how you treat your mouth through your diet, habits involving your mouth and how often you are getting routine checkups. Insurance limits you to 2 cleanings per year, but for the majority of us as we age, periodontal disease becomes difficult to manage and therefore, we require more frequent cleanings to prevent plaque and tartar buildup from overstaying their visit in our mouths.